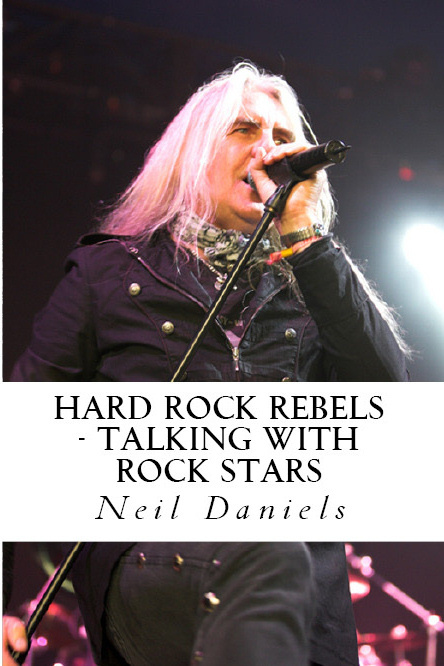 My two books Rock N Roll Mercenaries – Interviews With Rock Stars have been republished in a huge paperback edition called Hard Rock Rebels – Talking With Rock Stars and published by Createspace. I’m currently working on republishing both volumes of All Pens Blazing and completing the set with a third and final collection. All three will be out by the end of the year through Createspace.